Tyla and I have been part of numerous security breaches over the past couple years. I’m confident that all of our private data is floating around out on websites to be easily purchased for a surprisingly small amount of money. (Seriously, you can buy tens of thousands of credit card numbers for less than the cost of going out to dinner.) 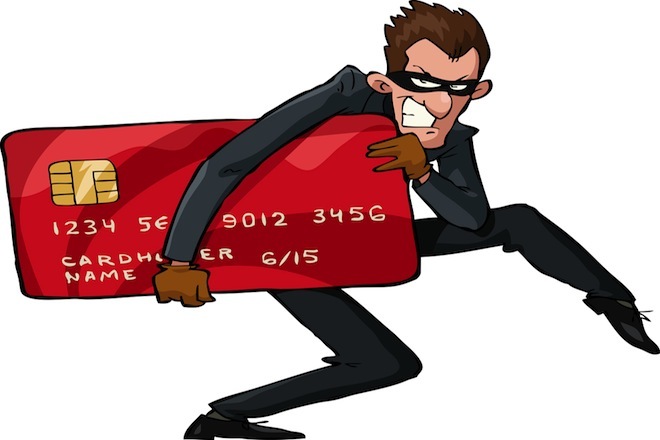 A couple months ago, I put a fraud alert on our credit reports. It’s free and it basically adds a note that says that you have to be called before any new credit is opened. That’s a good step, but it only lasts for 90 days and it’s not bulletproof. I recently took it a step further and put a full credit freeze on our account. Nobody can see our credit report while it is frozen which is an even bigger red flag for creditors to see before they extend a new line of credit. There are plenty of downsides to it though. If we ever need have our credit reports checked (buying a car, signing up for a new cell phone, etc), we have to go through some extra steps to unfreeze the report. And oh yeah there are three credit agencies and oh yeah, two of them charge $10 to toggle the freeze flag. Before you do anything like this, you should understand all the ramifications by reading the FTC page. Herb Weisbaum, the Consumer Man, has a good article that also talks about some of the other services that the credit agencies are offering that are more convenient (and cheaper) than the full freeze. But read the fine print and understand that you’re probably saving money because they are selling a bunch of your data. That was a deal breaker for me. Each one will give you a pin which you need to keep in a safe place so you can unlock your credit report at some point down the road. It’s a lot of work, but it’s nice to know that I’m much less likely to have surprise credit cards opened up in my name. In Indiana it is FREE!